Next of Kin His father, Michael Larkin of Henty then of Ocean Grove Tarwin Meadows, Tarwin Lower. 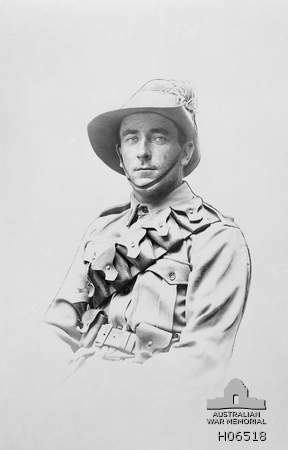 He was killed in action at Walker’s Ridge Gallipoli on 7/8/1915 during the attack on the Nek. His name is on the Memorial at Lone Pine Gallipoli.